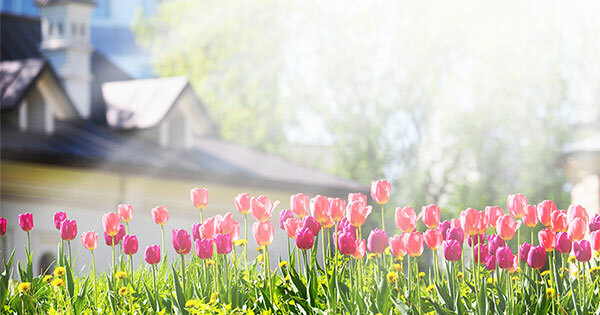 Bridge Builders™ » The Housing Market Will “Spring Forward” This Year! ← The Spring Guides Are Ready For Download & Customization! I be capable of actually take helpful facts regarding my study and knowledge.